We have at least 10 years of experience and have handled dozens of cases in court and dozens outside it. Our success is our clients’ victory. Our law firm works with Consulate General in Milan, trusted notary firms and detective agencies. In our job we mostly focus on justice and our clients’ well being. We know how important trust and mutual understanding are. Our main law firm is located in Barletta, Italy. We have also opened 2 branches, one in Trieste and another in Warsaw, Poland. Can’t wait to see you there. Stryjewska Law Firm – Cagnetta & Partners is a place where you will get professional legal help from a team of experienced lawyers. 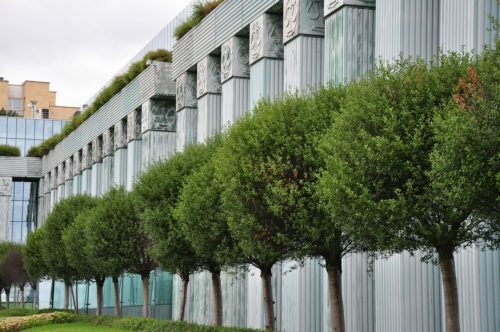 We’re a Polish law firm in Italy, in Barletta and we’ve also opened a branch in Warsaw. We provide law services all over Italy. Our law firm serves enterprising clients, who run their own companies or represent them, as well as individual clients. We provide legal help to clients from Poland, Italy, Russia, and thanks to our professionals, also clients from Slovenia and Croatia. The goal of our law firm is to provide top-quality legal services to our clients, by giving professional services and advice. We guarantee that with us, you won’t face misunderstanding, because we know that this is the basis of solving any legal problems, and legal rules and regulations might be convoluted and unclear to others, and lack of understanding leads to misunderstanding and further conflicts. In our law firm, you will experience understanding and kindness from our lawyers, who will show involvement in handling different cases within the scope of the firm’s activity. 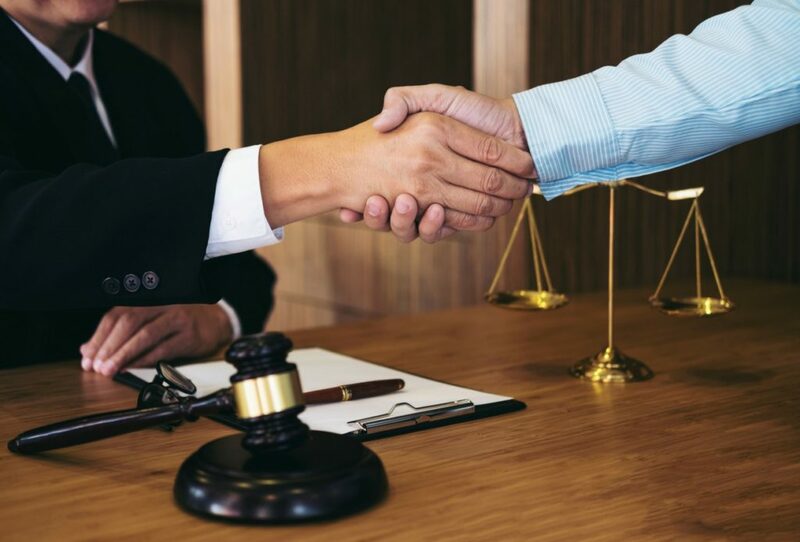 In an entire case it is the client and justice that are the most important to us, which is why we are always available to our clients and provide an option of consulting with a lawyer to discuss and analyze the situation. We try to provide our clients with top quality of the offered services from experienced and professional lawyers, and we also work with the best and trusted notaries, since sometimes legal services are tied with notarial services. You are provided with a constant and swift flow of information and documentation through our law firm. We are honest with you at every stage and don’t hide any notarial actions required to handle your case, we consult everything with the parties interested. Thanks to the law firm – notary life we save your time and make the course of cases smoother.